On the hunt for new holiday music? 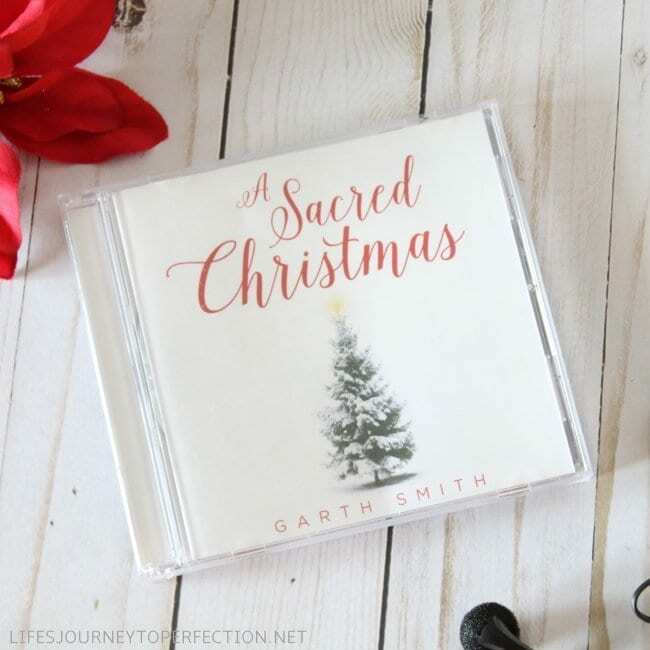 Pianist Garth Smith teams up with talented vocalists and choirs for A Sacred Christmas, and it’s his best album yet. 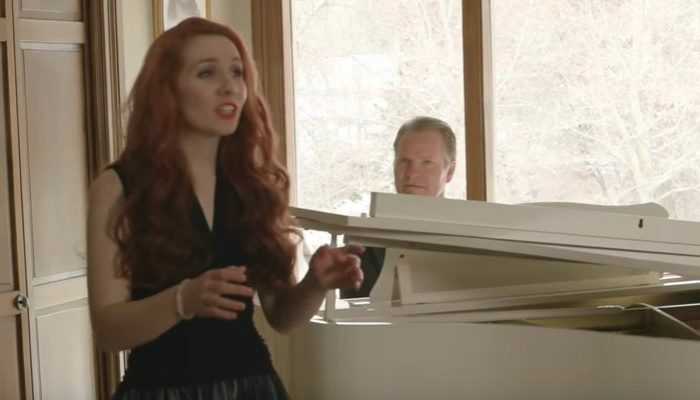 Combining traditional favorites like “Oh Little Town of Bethlehem” and “Away in a Manger” with obscure (but powerful) songs like “Gesu Bambino,” the album is a soaring tribute to Jesus Christ as the focal point of the season.